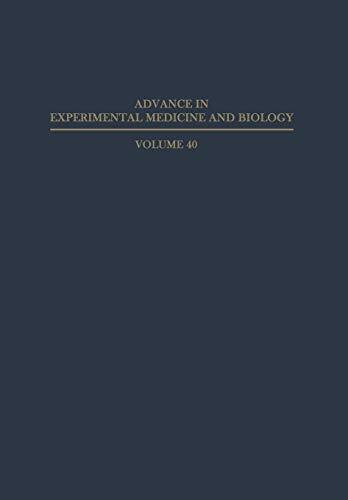 The articles published in this volume are based on the papers del ivered at a conference on the Role of Metal Ions in Biological Systems held November 20 and 21, 1972, at Argonne National Laboratory. The purpose of the conference was to present to an interdiscipl inary audience of physical scientists some recent developments illustrating the chemical and environ­ mental participation of the heavy metal ions in the biological system. The invited speakers at the conference are special ists in the fields they describe, and the articles presented here are at a level of interest to readers with backgrounds in physical sciences who are not necessari Iy doing research in the areas described. The articles are referenced through 1972, and in some cases early 1973, and thus should also be of value to research workers. It is hoped that the book wi II be of particular interest to chemists, biologists, workers in the fields of en­ vironmental science and publ ic health, as wei I as graduate and senior undergraduate students in these discipl ines. The conference was sponsored by the Central States Universities, Inc. , a consortium of sixteen midwestern univer­ sities, the Center for Educational Affairs, Argonne National Laboratory, and the United States Atomic Energy Commission. It is my pleasure to thank the members of the conference committee for their ideas and active help in organizing the conference.